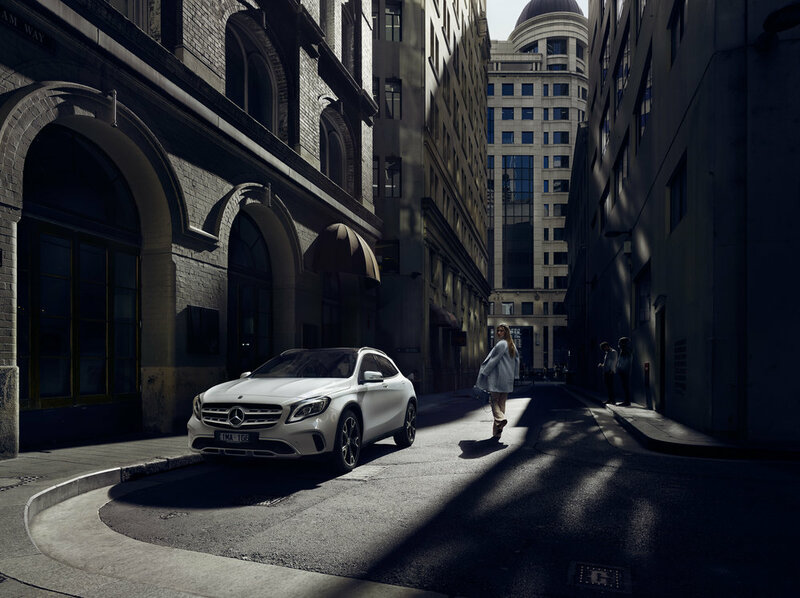 Delighted to present a collaboration with Mercedes-Benz. One and Other (2000) reflects Gormley's individual concerns with isolation and claustrophobia, but the figure has lost any distinct features and, as such, represents the universal. 40 years ago a breezy hillside in West Yorkshire became Britain’s first dedicated sculpture park. The labour of love of one art school teacher, Peter Murray, the park is now home to works by talents such as Anthony Gormley Henry Moore and Barbara Hepworth. Midway between Wakefield, Huddersfield and Barnsley, Britain’s first and finest sculpture park has become one of the most influential artistic ventures in the U.K. Invited to the artist residence Gatehouse during early autumn. I spent a few weeks at the park focusing on the the more iconic works keeping in mind the concept of 'Art without Walls'. The shifting conditions on the park meant each day gave a new story to the static sculpture. YSP has staged big shows by Moore and Hepworth, but its focus has always been on the present, not the past. Newer names like Richard Long and Andy Goldsworthy have exhibited alongside historic figures like Joan Miro and Max Ernst. YSP has never had the money to buy artworks, but a lot of artists have given sculptures, or left them here as long term loans. Henry Moore's Large Two Forms (1969) is impressive in both scale and composition, appearing very different from every angle and continuing the theme of points that almost meet. The Family of Man (1970) is a beautiful representation of figures in the landscape and is one of the last major works Hepworth completed before her death. The list of artists who’ve shown here reads like a Who’s Who of modern sculpture – not just British greats like Anthony Caro, Elisabeth Frink and Eduardo Paolozzi, but international stars as well, from Eduardo Chillida to Ai Weiwei. Marc Quinn in his London Studio with Allanah & Buck, 2014. In a recent interview with The Telegraph Marc Quinn stated his position on success - “but it’s difficult to work when you haven’t got any money to buy materials… Looking back I’m amazed I didn’t say f--- this, and get a proper job, but I’m single-minded, and that’s one of the things you need to succeed; to just get on with it.” Easily the most notorious of all the Young British Artists, Marc Quinn is famous for his investigations of the human form and psyche, as well as the use of unconventional materials. We met Marc at his Clerkenwell studio at around 10am to make a portrait for a charity project. It was supposed to 15 minutes....we were all able to relax and crafted out good portraiture session saying our good byes just before lunch. Thank you Marc! Commissions for Volkswagen with Deutsch LA. Working with great people in LA. Joel Franke, Erwin Federizo, Will Taylor, Cara Nieto and Anastasia Arten. Finding ideal settings for two ideas that needed very different locations to communicate the stories. Commission for Tourism Victoria, Australia. As if we need as excuse to leave the city? Working with Gretchen Geraets to form sculpture from local materials, we concluded a wonderful project with these three pictures taking in Wilsons Promontory, Tarra Bulga and The Gippsland Lakes. Working with leading art directors, producers, retouchers, assistants, car brands, government agencies and sports agencies has been a big part of the past ten years. Here are some of campaigns that have come to define that period.